“The time has come,” the Walrus said, “To talk of many things…” So firstly, the Federal election has been called for the 18th May, so you will have a chance to vote for the person or party you prefer to represent you in the hallowed halls of Canberra. On a more serious note – we are lucky to have a vote and have a say – many people do not have that privilege, so please be sure to make your vote and your voice count. COTA NT and the Minister for Territory Families, the Hon Dale Wakefield MLA, launched the newest NT Seniors Card Business Card Directory on Friday 12th April. It was on that day 20 years ago that the NT Seniors Card scheme was first launched. 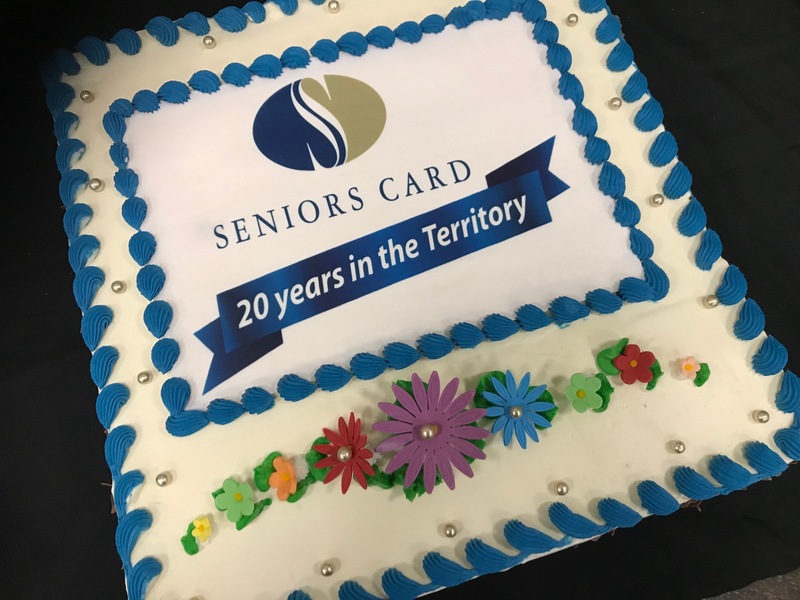 Back in 1999, there were approximately 11,000 seniors aged over 60 in the Territory, there are now over 30,000.Our numbers have grown, and we still play an enormous part in the social and economic fabric of the Territory. And COTA NT celebrates turning 50 this year. (50 years ago, in 1969 there were only 3,000 Territorians over 60). In the 2019 Seniors Business Card Directory, there are 100 new businesses listed, so please go out and support these Territory businesses. Our Aged Care Navigators are busy helping people to access government aged care support and services. Book in with them, if you have any queries at all about My Aged Care and the packages available for the over 65s. Our fifth Seniors Expo is also shaping up to be our biggest and best. We have over 80 participating exhibitors and groups, with fantastic support pledged from the local and wider community including City of Palmerston, Be Connected, Malak Marketplace, Territory FM and many more. Many thanks to all for supporting this innovative and very important event for seniors.